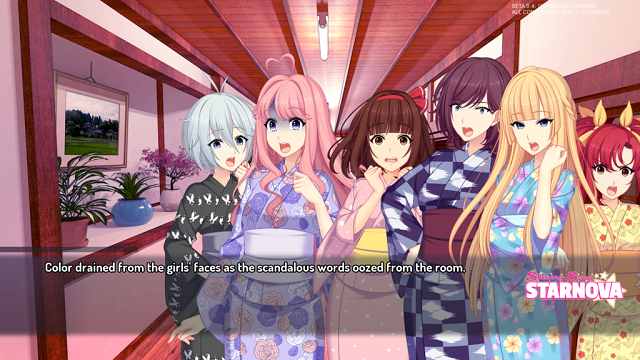 The visual novel Shining Song Starnova is now out on GOG. In addition to a standard edition, a limited edition of the game is also available. If you aren’t familiar with the game here’s a brief description from the game’s page on GOG. “YOU are Mr. Producer – it’s your job to make these girls’ dreams come true! Will you and the girls successfully navigate the industry and become the greatest idols in the nation? Shining Song Starnova is a dramatic and gripping story about the path to stardom. Just remember: Even though it may seem dark, the light at the end is always shining! Shining Song Starnova is available on PC. A limited edition version which comes with the soundtrack and a vocal collection is also available on GOG.